Zoe's Place — Caribbean Affairs Inc.
Zoe’s Place is warm and welcoming and it is located in a quiet neighborhood in Miami Gardens within a short distance from beaches, restaurants, grocery stores, parks, banks, and shopping malls. By car, we are less than 25 minutes from Ft. Lauderdale and Miami International Airport and most tourist attractions in the metropolitan area, including the Lauderhill area where most of Miami carnival events take place. This is a self-contained house with all the necessary amenities. If you are traveling to Florida on business or on vacation, and wish to be close to all the action and yet be in a serene atmosphere, Zoe’s Place is an excellent choice. Our friendly hostess is ready to welcome you and to help you feel at home away from home. Our beautiful house offers quality rooms in a clean, safe, secure, quiet and comfortable environment for both individuals and families. 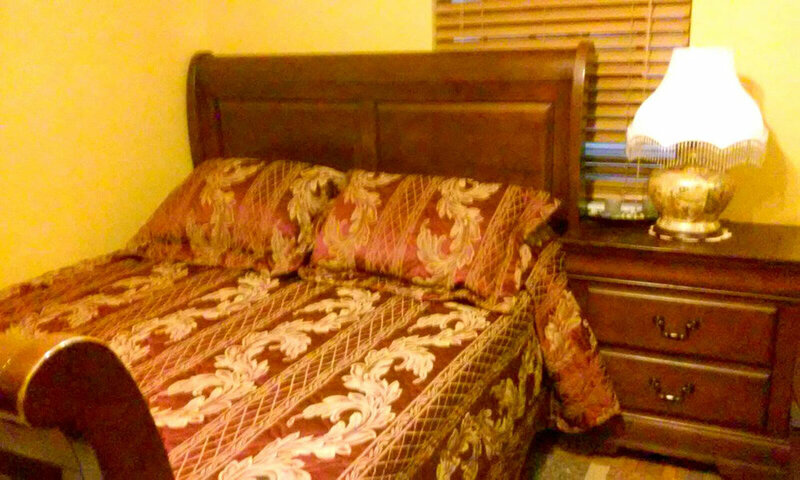 We are inexpensive with quality air-conditioned rooms, cable television, and WIFI. One of the best geographic locations in Miami, Zoe's Place is located in Miami Gardens and central access to beaches, restaurants, grocery stores, parks, banks, shopping malls, public transport. and including events surrounding the well renowned Miami carnival. The rooms are comfortable, with air conditioning, Queen and Full size beds, a cozy living room, cable television, shared bathroom with tub and shower. The kitchen is fully equipped with microwave, refrigerator, stove/oven, toaster, percolator coffee machine and dish ware. A garden patio equipped with a barbecue grill for outdoor relaxation. Free and safe parking on the premises. Zoe’s Place is a non-smoking facility. 30% deposit per night is required to reserve a room. Non-refundable within one week of check in. Balance is due at check in.